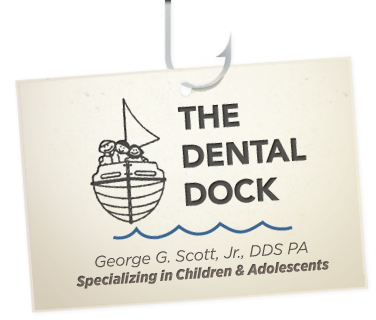 Whatever your child's dental needs we promise to provide them, with exceptional care as we enhance their oral health. Below are just some of the many procedures and services we regularly provide to our patients – with a gentle touch, and stunning results. Your child's smile is our first priority, and we’ll give them something to smile about. If you have any questions, concerns, or would like to schedule an appointment, please contact us today. We look forward to providing you with the personal care you and your child deserve.